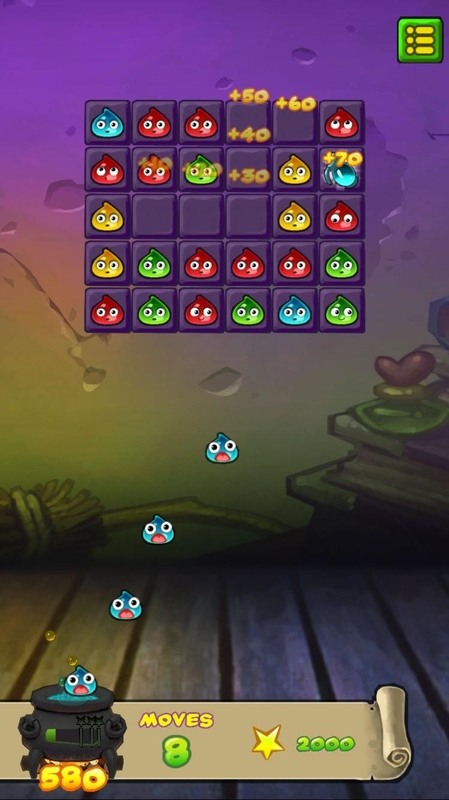 While a mobile game developer may have built something unique, they still have to go through an arduous process of fixing bugs, smoothing out gameplay, making sure it works on different screen sizes, and following Apple's rules before they can submit their game to the iOS App Store. Some lucky iOS users have the privilege of beta testing some of these games, but most of us don't know when or even where to do this. How can you find out about an unreleased game still in testing? If and when you find one, do you contact the developer or sign up on a beta page somewhere? 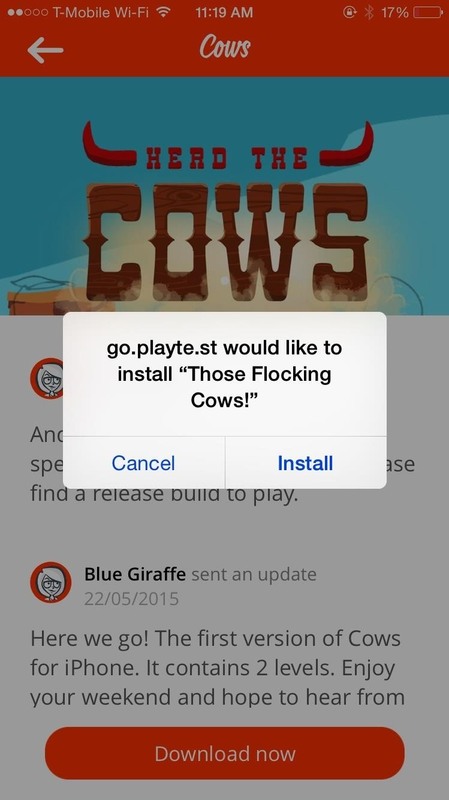 None of that matters anymore, because Playtest, from Blue Giraffe, makes the process of beta testing new iPhone games super simple. 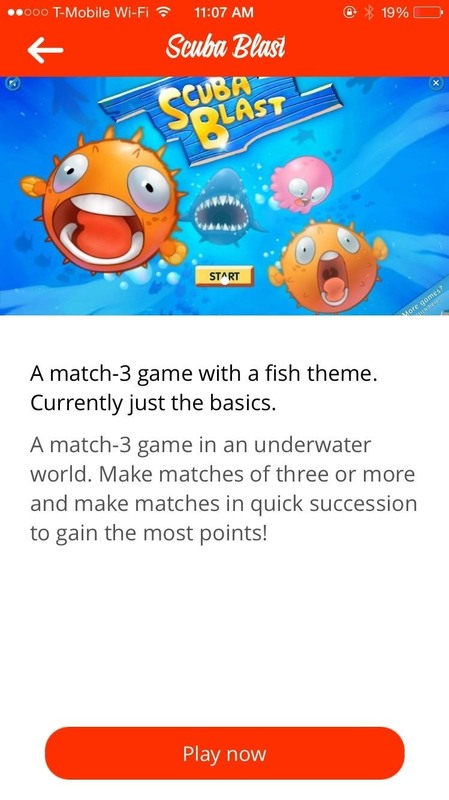 The app hosts multiple readily accessible beta games from different developers, putting you on the bleeding edge prior to their release on the iOS App Store. 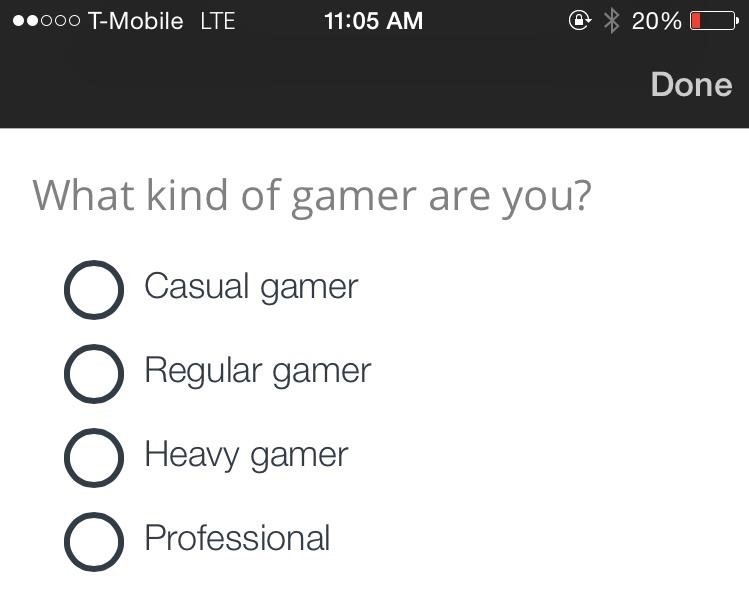 After installing Playtest on your iPhone, begin by signing up with your name, email, age, and gender, as well as filling out information about your mobile gaming habits, such as your preferred type of game and how often you play. Once you're signed up, you'll see a list of games to choose from. Select one and you'll see a short description of the game, as well as screenshots of in-app gameplay. If you decide that you want to play a game, tap on the red button at the bottom to "Join the test team." After joining the test team, depending on the game, you'll either be able to play it from inside of Playtest (just tap on "Play now") or you'll have to download and install it to your iPad or iPhone. Just like any other game on your device, an icon will appear on your home screen, which you can tap on to begin playing. Since these are games that are currently in beta, they won't be as polished as those already in the iOS App Store, so expect bugs, minor issues, and limited gameplay (levels, characters, etc). 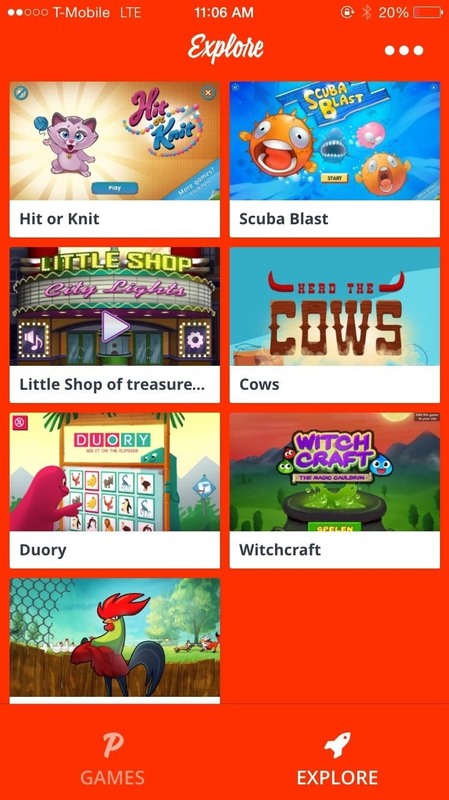 Out of the seven available games, I tried Herd the Cows and Witchcraft, the latter being a match-3 game. 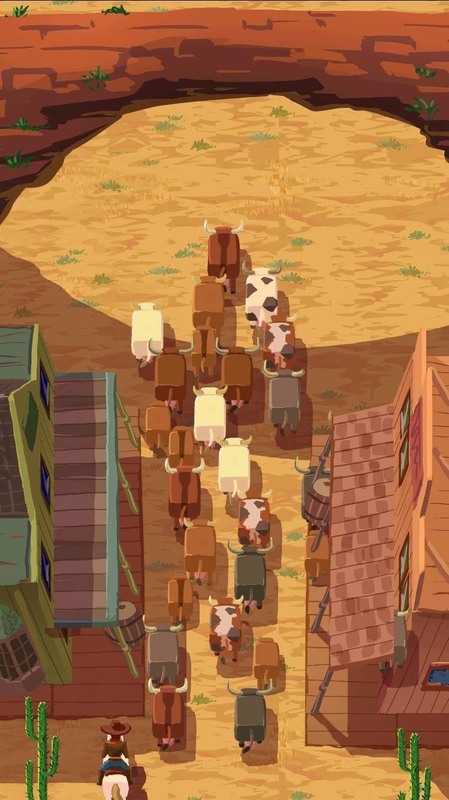 Herd the Cows is limited to only 2 levels, but it makes up for that with difficult gameplay, in which you have to herd cows from one end to the other. Witchcraft, on the other hand, is simple enough to play, and has over 20 increasingly-difficult levels to play through. As you play, the app collects test data and takes screenshots of certain bugs, but that's it, so don't worry about personal data being collected and sold off. You'll also receive notifications from each game you play, asking you to provide feedback by filling out a survey and asking you what you liked and disliked about it. In the future, you'll receive compensation for your feedback, so that's incentive to fill them out (though, there's no telling what it will be). There are currently only seven titles to choose from, but Playtest is in its infancy, so expect many more games in the near future.